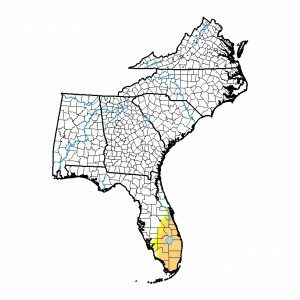 The latest Drought Monitor map, released earlier this week, shows that moderate (D1) drought is continuing to expand in southern Florida and now covers most of the southern half of the peninsula. With little rain in the forecast for the next week, that expansion could continue, causing some problems for farmers in that area. 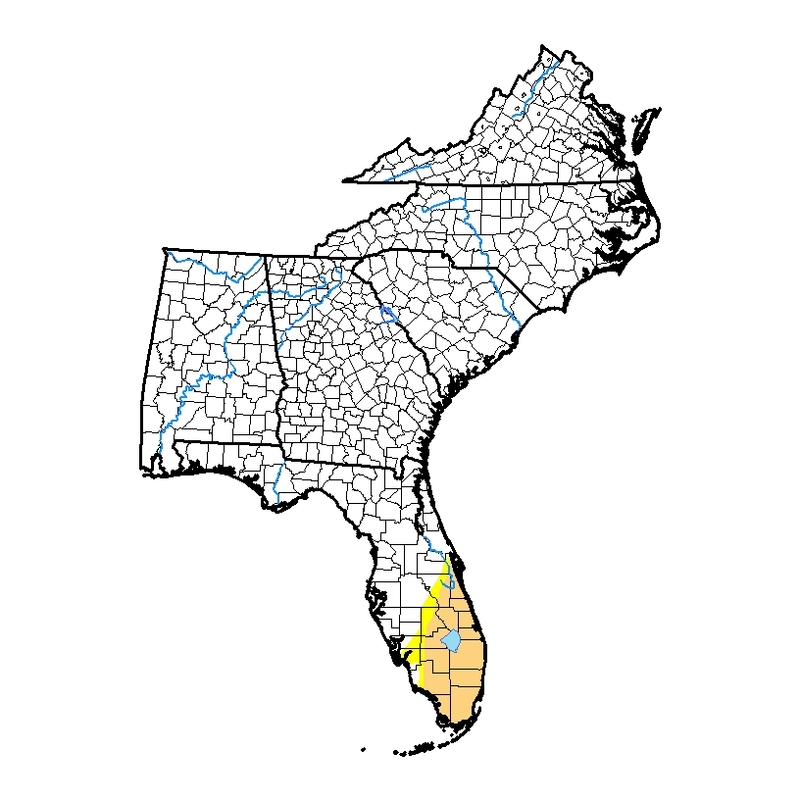 Elsewhere, the Southeast is drought-free due to the frequent (and some might say incessant) rains in the region.